DogLeggs is dedicated to enhancing the quality of treatment and improving the lives of companion animals. Today, DogLeggs’ products are revolutionizing the companion pet industry by providing pet owners and veterinarians with innovative, effective, easy to use coverage and support solutions. The perfect alternative to many traditional bandaging methods. 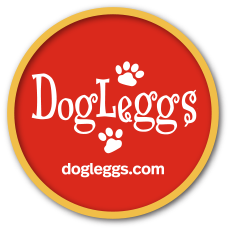 From the beginning to this day, ALL DogLeggs’ products are proudly made in the USA, using the highest quality materials and the greatest care in their fabrication, assuring each and every customer the best result for your pet.